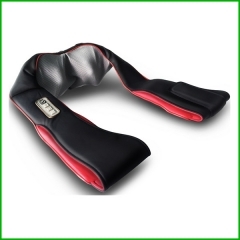 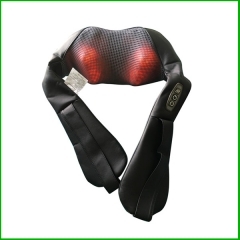 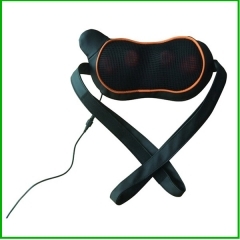 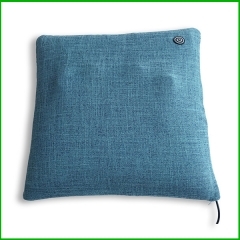 1.One motor massage with polyester fabric cover . 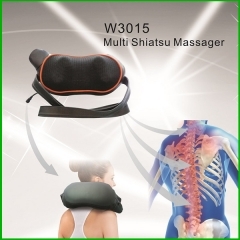 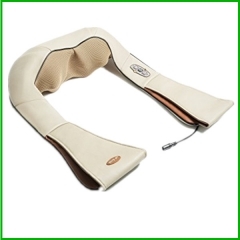 2.Shiatsu neck massage which soothing your aching muscles in daily work. 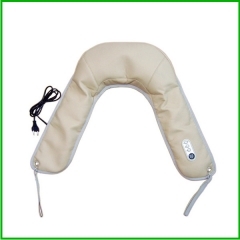 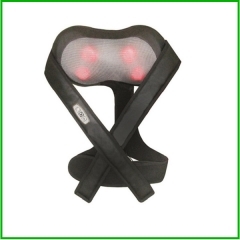 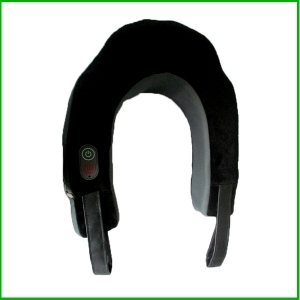 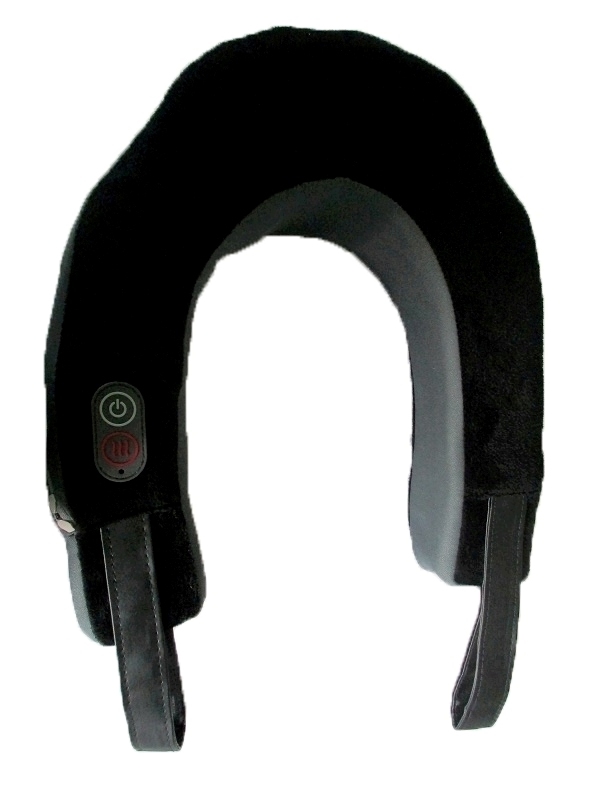 3.Programs: Provide kneading, rolling and heating massage functions. 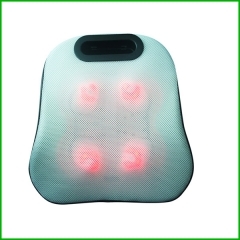 4.Timer: With 15 minutes timer. 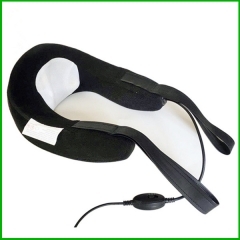 5.Power: 4 AAA Batteries and 6V BS adapter provided.